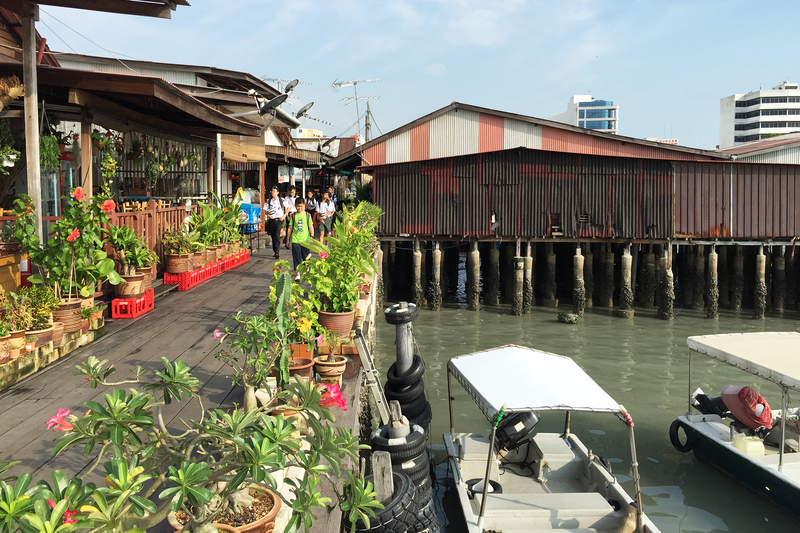 In George Town, visit Chew Jetty – the early Chinese migrant settlement in Penang, admire the intricate stone carvings and woodworks of the Khoo Kongsi (Chinese Clan House), drive through the colourful Little India and the bustling Chinatown. Visit Wat Chayamangkalaram to see one of Asia’s largest Reclining Buddha. Quick stop at Coffee Tree for sampling of local white coffee and Royal Selangor Pewter to learn and appreciate the Malaysian pewter arts.